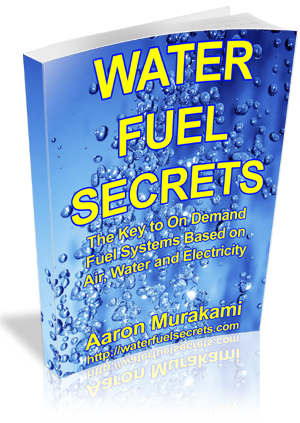 Water Fuel Secrets documents my research, experiments and theories on how to create a real synthetic fuel on demand from water, air and electricity. This goes against what most self-proclaimed water fuel experts claim is possible because they only seem interested in trying to create a massive amount of hydrogen gas from water, which is not what Stan Meyer was doing. Stan Meyer ran his dune buggy on water fuel, but in a completely different way from all the disinformation that is spread all over the internet.